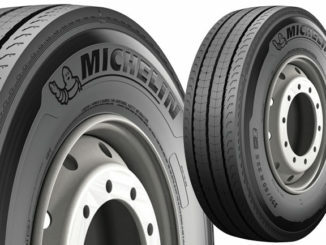 Michelin has been named as the world’s most valuable tyre brand despite a 9% decrease in brand value to US$7.2 billion, according to leading independent brand valuation and strategy consultancy Brand Finance. In addition to calculating overall brand value, Brand Finance also determines the relative strength of brands through a balanced scorecard of metrics evaluating marketing investment, stakeholder equity, and business performance. Along with the level of revenues, Brand Finance says brand strength is a crucial driver of brand value. 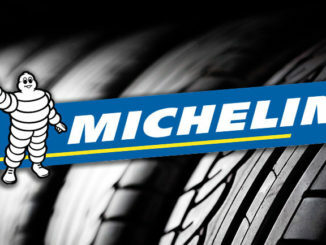 Michelin also remains the world’s strongest tyre brand in Brand Finance’s reckoning, with a Brand Strength Index (BSI) score of 86.30 out of 100 and a rating of AAA. Brand Finance also noted that over the last year, the tyre sector has suffered significantly, reflected in the rankings with seven out of ten tyre brands losing in brand value. Italy’s Pirelli and Japan’s Sumitomo both bucked the trend, however, thanks to a commitment to diversification and efforts to differentiate their brands from competitors. 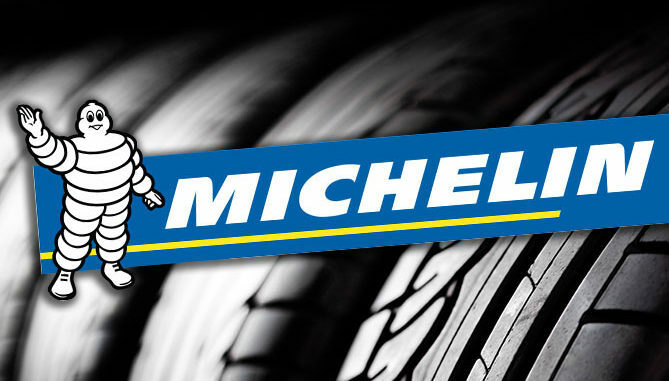 Sumitomo’s sales were boosted by the acquisition of UK-based wholesaler Micheldever Tyre Services Ltd. Sumitomo has also been working with Dunlop to open a new European Development Centre focused on product innovation and tire development. Brand Finance says that Pirelli has positioned itself as a premium and powerful brand, renowned for its partnership with the Formula One World Championships to sponsoring wider sporting events including football, baseball and sailing.